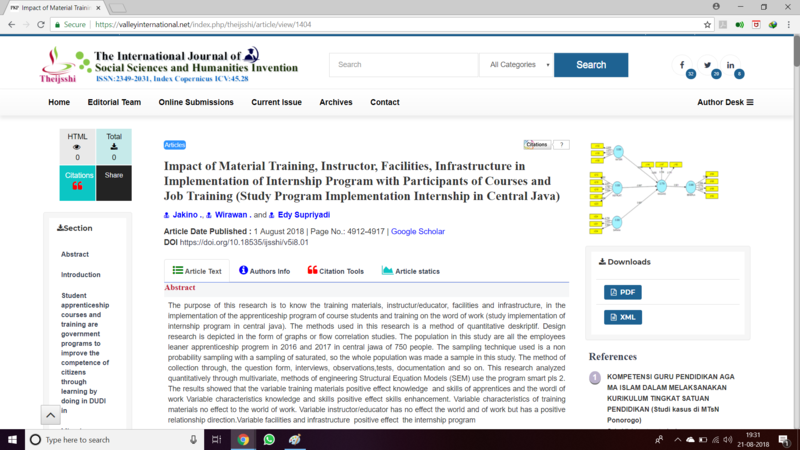 My Journal article are already indexed by GS but now the article are removed from GS and some article are shown but without link. 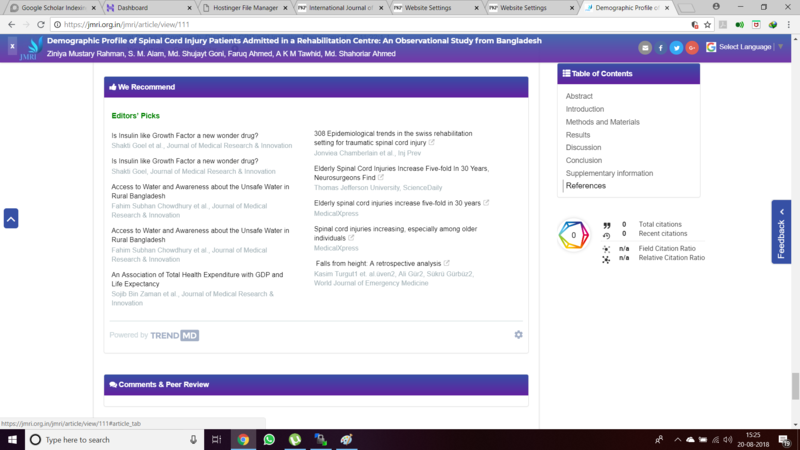 Isnt the article landing page copied from my old Journal of Medical Research and Innovation site without my knowledge and even no credit has been given to me? My site? Extremely unhapy! Also It was copyrighted. 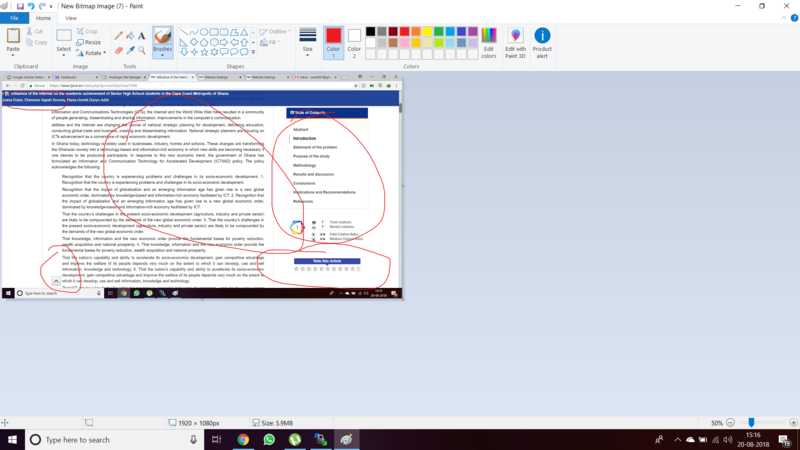 How did you manage to take the entire Page? Even the animations, almetrics logo (which I had made myself), my added features is same. I am transferring back to my old theme and I give you two days time to remove my work with an apology. I hope you understand and help me in not escalating this further. If any one wants proof, I have it all recorded as well. 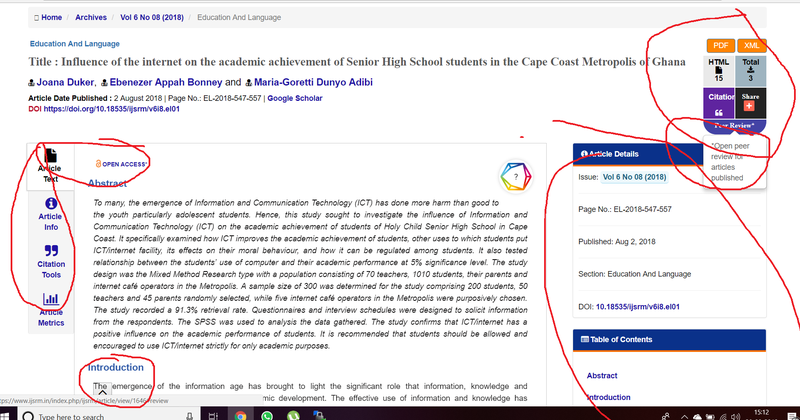 See the article loading page. I will upload mine as well. I hope that shall be sufficient enough, also I had backed up these things many times long back, so proofs are all present. I will definitely ask my server, how they copy completely. There has to be leak. Every one should stay vigilant. Its a matter of concern. I spoke to the server. They said it is not a leak. They have copied the entire codes. 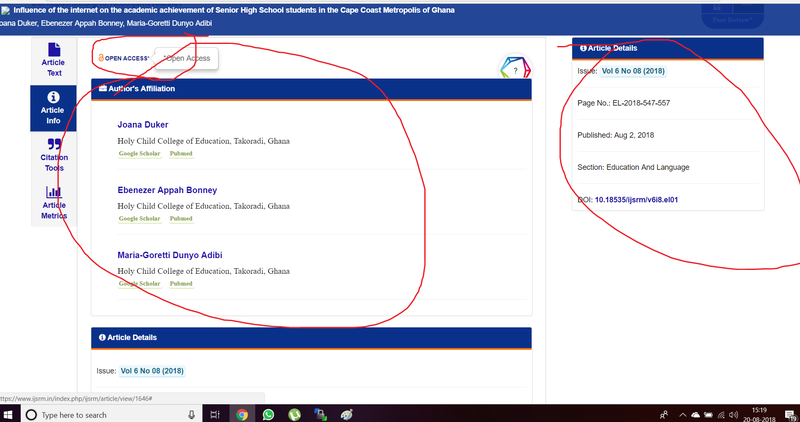 How can some one copy the entire codes? This has been for a second time. Any way to prevent these theft? These thieves can even steal my data and passwords of the users? Paypal transactions? or its just codes? If someone has scraped and replicated your public content, they have no access to your user passwords or Paypal transactions or other private information which is not publicly exposed on the internet. Yes, the developer messaged me and apologise just now. He will delete it. Good to know that everything else is safe. I am facing an issue in the Google article title. 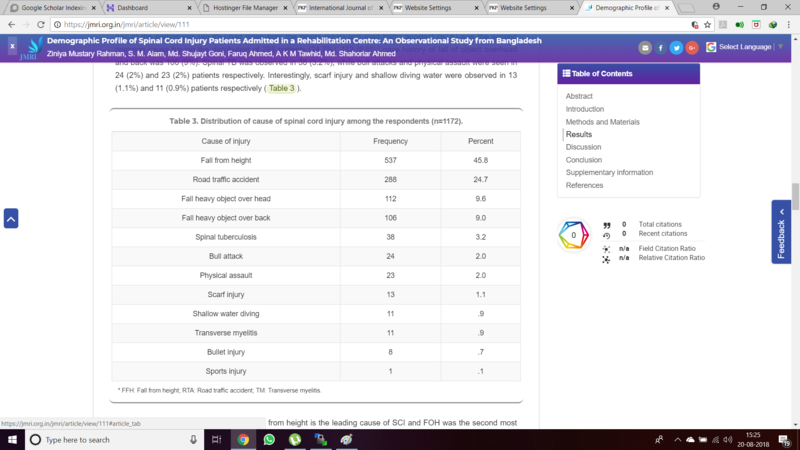 my website cache is regally so how to solve the issue asap. 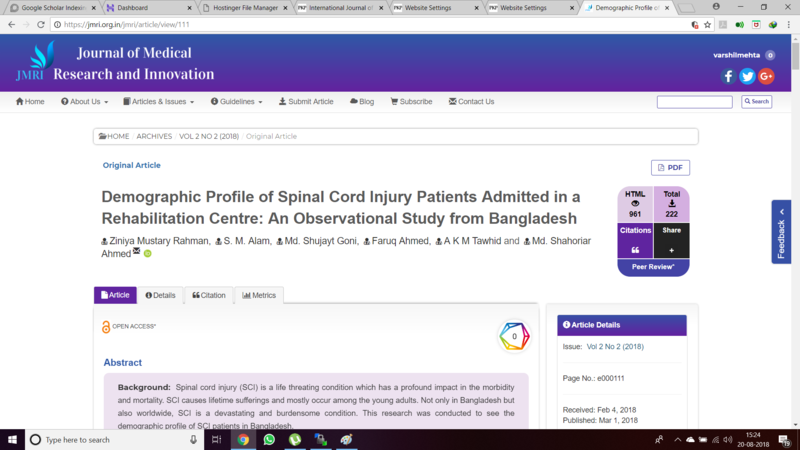 I show the issue of “SEARCH SITE” title in the google scholar. Sarcopenia in Endocrine Disorders – The Iceberg or Its Tip? These are the metatags the Scholar ‘spider’ reads. 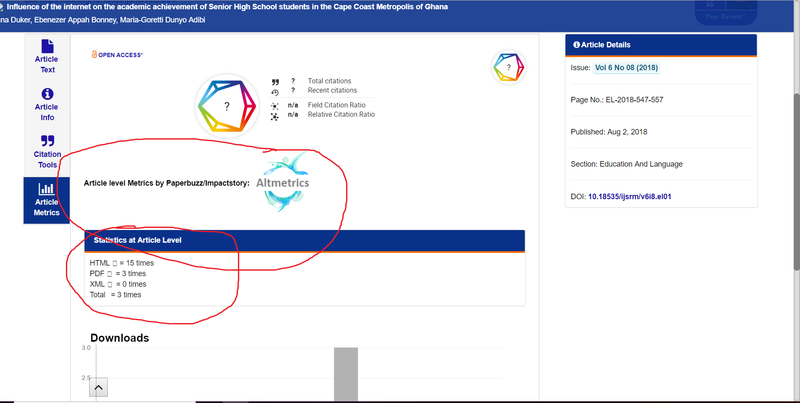 How come the journal title and article title are the same here? 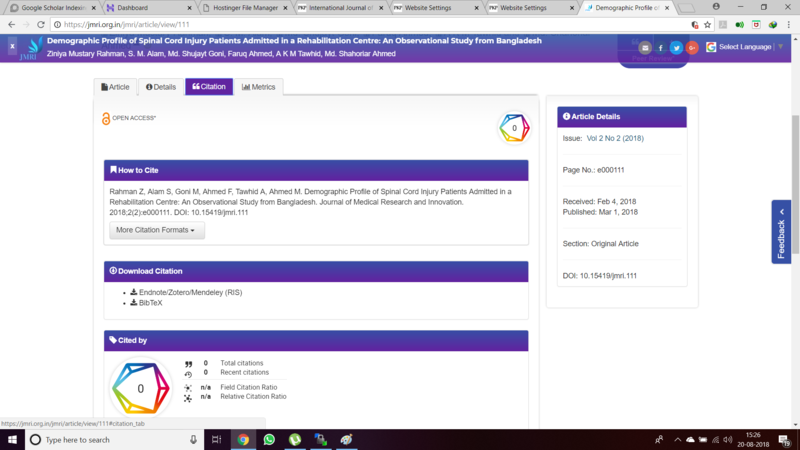 So we should different title use on the citation journal & title? 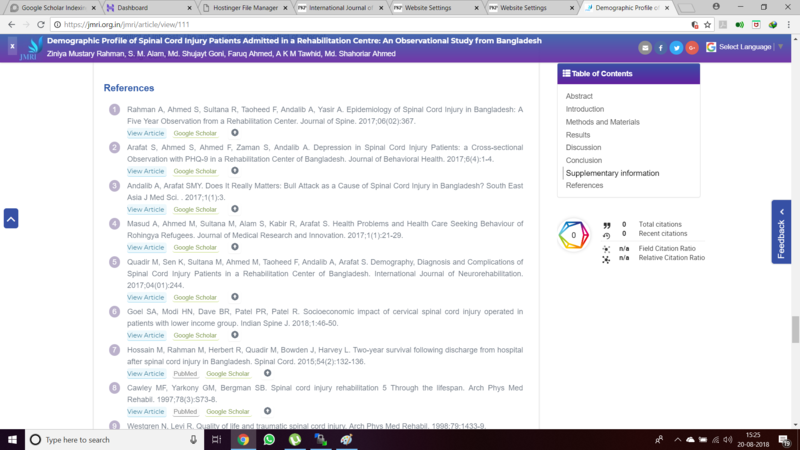 I have removed journal title in the citation code after the removed title all contents are removed in the google scholar. can you help me how to solve it? one more thing, i have removed all jounal title in other 5 websites. 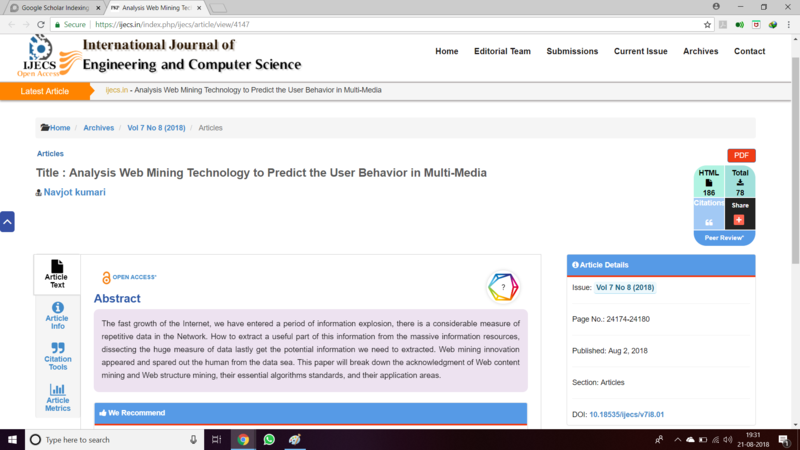 In the 3 website i see journal in the google scholar. How its possible? beause i have done same on all 6 sites. please suggetion what i do on it? @touchMedicalmedia, this forum is the user community for the Public Knowledge Project suite of software products. You are using Drupal as your publishing platform, so most folks here won’t have familiarity with your technical framework. 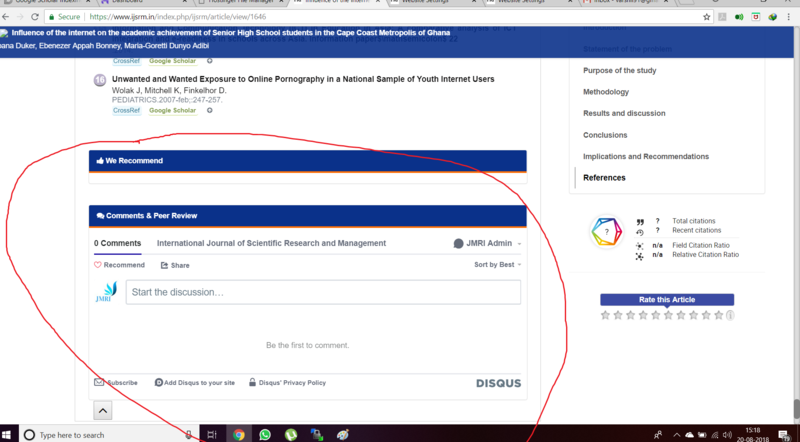 You may be able to learn something about Google Scholar by the way that OJS or other products interface with Scholar, but your question may be more suitable for a support forum dedicated to your platform.